One of the more irritating of lights to appear on a car dashboard is the oil change light. This light is generally created to warn the driver of a timely maintenance for the oil change but could also illuminate in case of low oil. 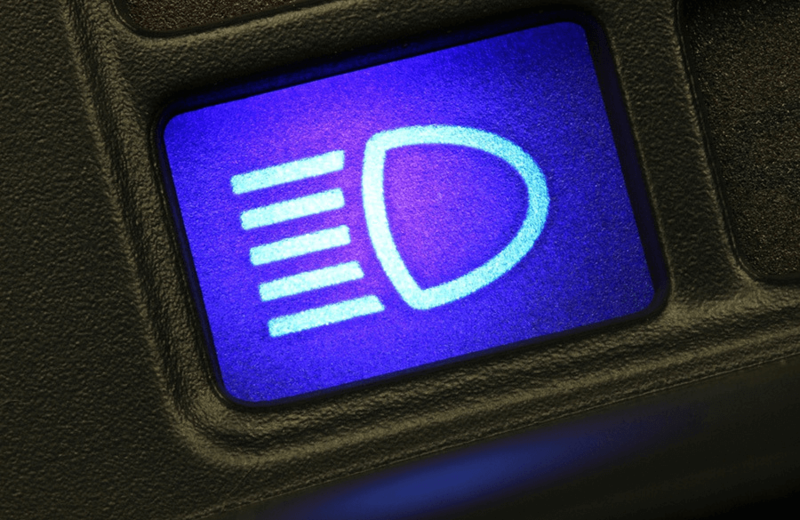 Newer cars will have separate lights to indicate the two differences, but with older vehicles a single oil light or icon is used to portray the need to work with the oil in the engine. There is general importance to these lights as most drivers should be monitoring the miles being put on their vehicle but will overlook the 3 or 10 thousand mark and could be in danger of ruining the internals of their engine. 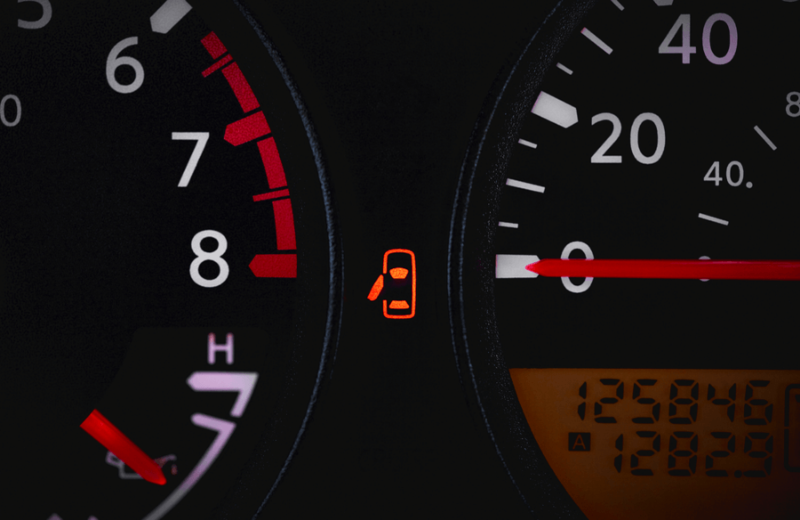 Depending on the vehicle you are driving you may have an orange check oil light, or you may have a red oil light, and sometimes your vehicle will have both. The orange check oil light is the general reminder for your vehicle which is most commonly referred to as an oil change indicator light because it’s a basic reminder for you to change the oil on your vehicle. If the oil light on car illuminates red you know you are in danger of damaging your vehicle and should immediately stop your vehicle to assess the situation. Continuing to drive could result in damage due to the lack of oil in the engine, or the contamination of the oil that’s already inside. 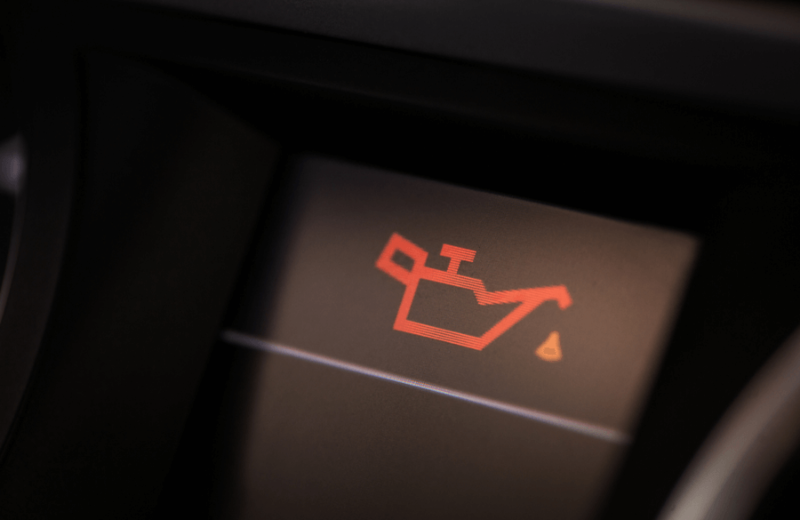 If you find your oil light flashing you may have a sensor issue, having it looked by a mechanic will allow you to determine the cost of replacement as well as if it really needed to be replaced or not. Included Introductory Maintenance included with all Protection Plans! 1. Sit in the driver’s seat, closing all the doors. Put the key into the ignition and turn key to the accessory position. This is when the light will illuminate. 2. Once the “change oil” light comes on find the enter button on the driver information center. Press and hold the button for 1 second. After a notification from the instrument panel you can remove your key and the light has been reset. When the “Change Engine Oil” comes on find the enter button on the driver information center. Press and hold this button for one second. The light will then no longer display. This tip works to reset oil change light on most Honda vehicles, though some may differ depending year and model. Find the “select” stem near speedometer and press it until you see the word “oil” or wrench icon appear. Press and hold the icon for 10 seconds, or until the light starts flashing. Release the stem and hold “select” again for another 5 seconds. The light will disappear, and you will be all set. 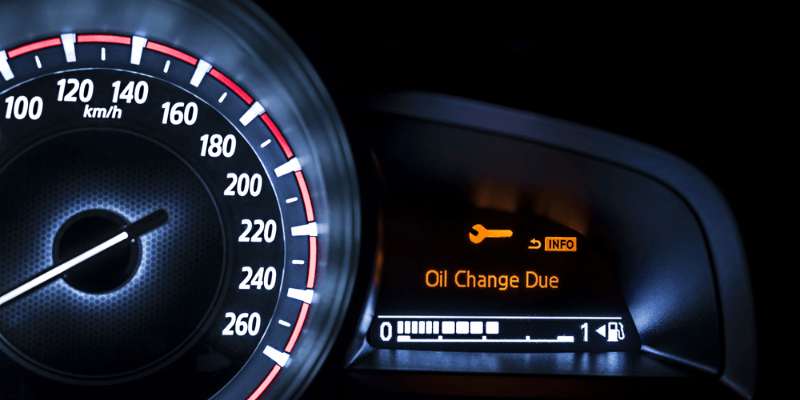 Though these are just some of the available methods, you may need to look up your vehicle individually to find the exact way to turn off your oil light. Running through a list of those will allow you to find the issue in no time, but if you still cannot figure out the issue from the list you will have to bring your car to a mechanic to be looked at. Additionally, if you have our Ultimate® Savers Club you won’t have to pay for any maintenance on your vehicle.